commented on "3 months of the new year already gone and we are nearly running out of stock. ..."
3 months of the new year already gone and we are nearly running out of stock. 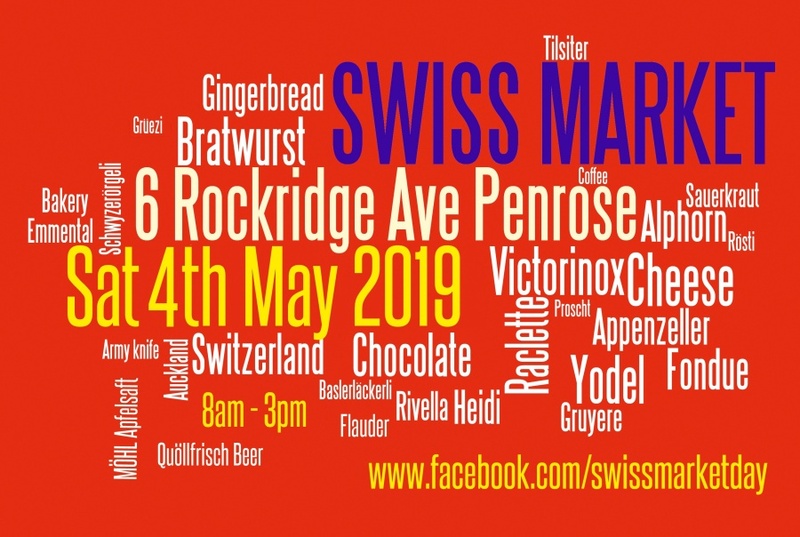 There is limited stock available and we'll be selling it at the upcoming Swiss market on Sat, 4 May at the Danish Club House, 6 Rockfield Ave, Penrose. Alternatively, you can buy online.